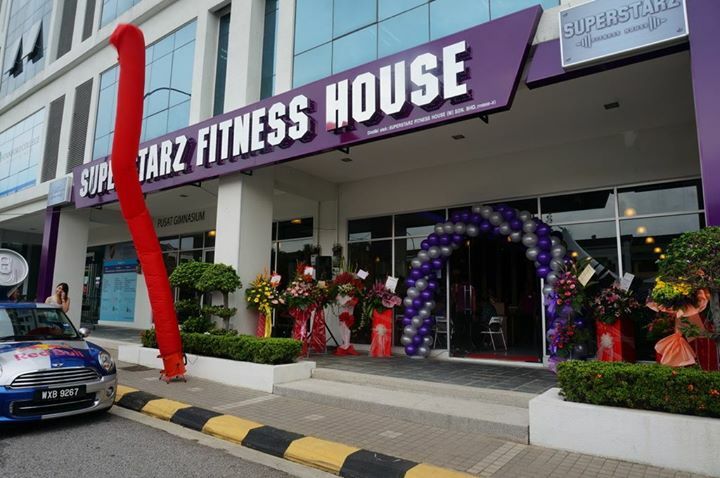 Where is Superstarz Fitness House Kepong? 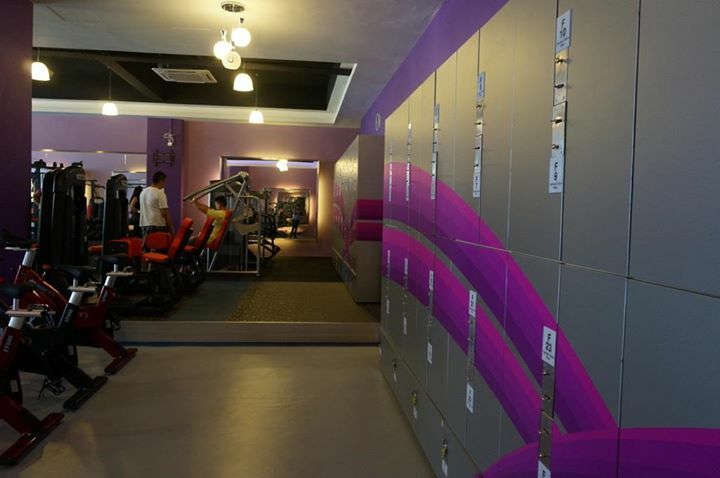 Workout Trainer During Bulan Puasa in Kuala Lumpur ,Malaysia. Kindly to know more muay thai class information. 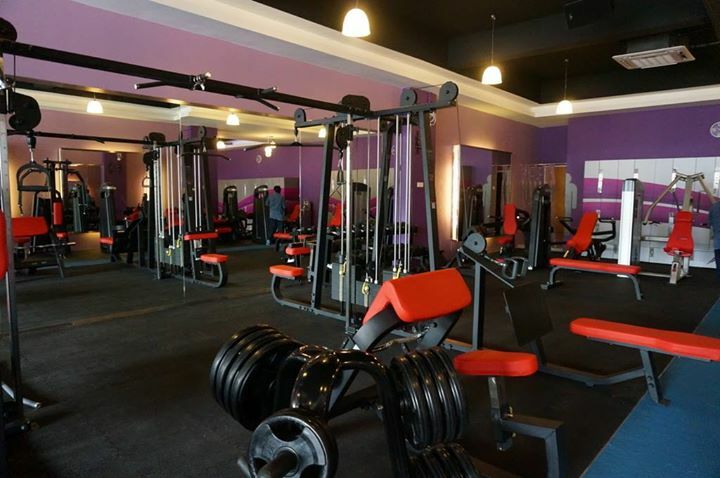 I want to know more about your gym facilities but I call the two.number, no one answer, is that not enough staff? 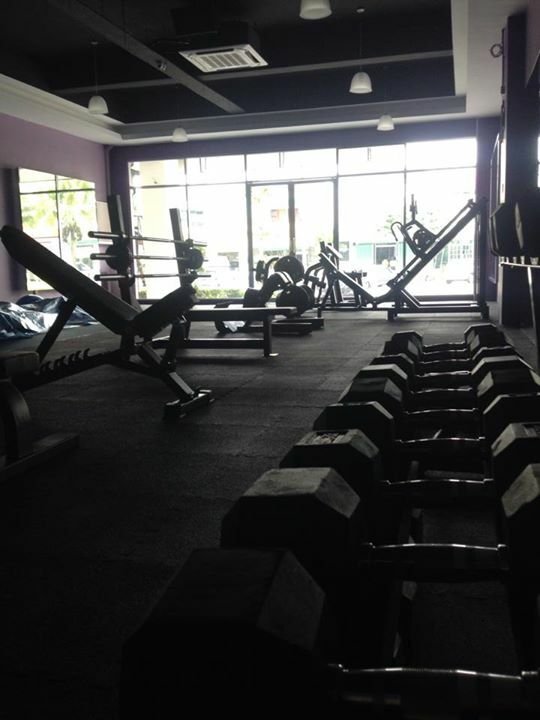 Im not sure what happen over there,but i can briefly tell you how is the gym facilities as im training there as well. Hi,did u have any TRX class ? 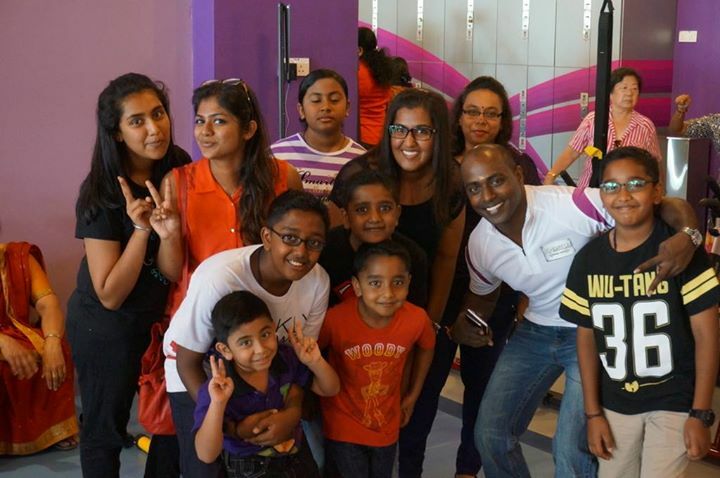 Yes they have TRX classes. If I would like to go there everyday what’s the price of the 6 months membership? i want to know more about muay thai classes. Hi cn i knw how much the fees for the personal trainer?? 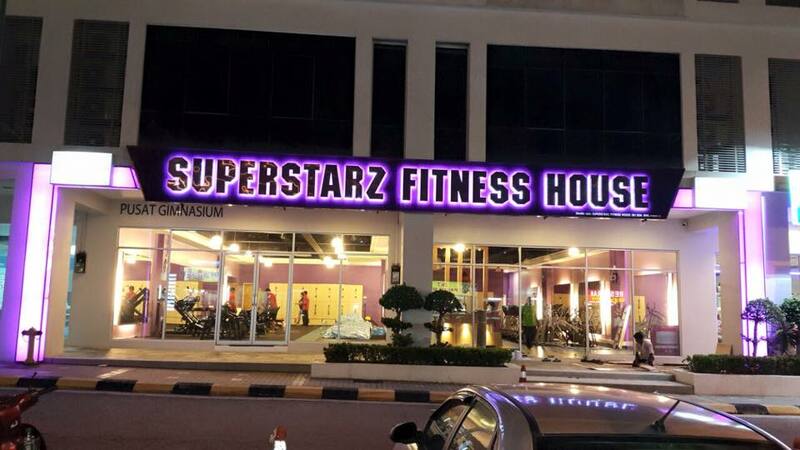 Can i knw how much the fees for personal trainer?? How much is the boxing courses ? Do you have charge per entry service? Can I know what are the packages you offer? As i know the per entrance price is RM15 . do they got squat rack or power rack there? Unfortunately they dont have both ..